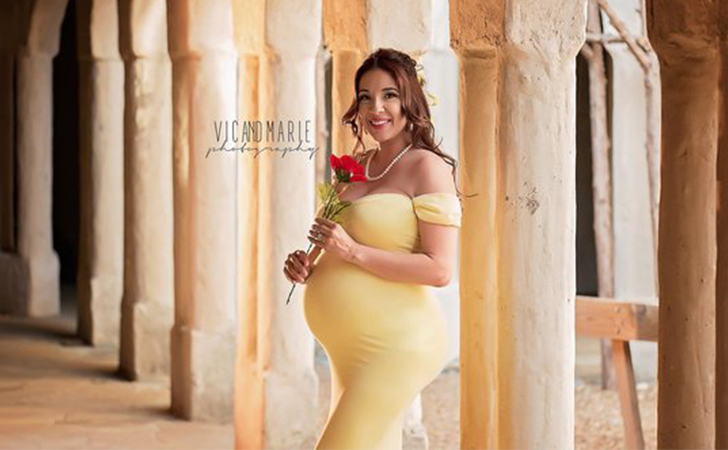 Husband-wife photography team Victor and Marie Luna created a truly magical maternity photo shoot. 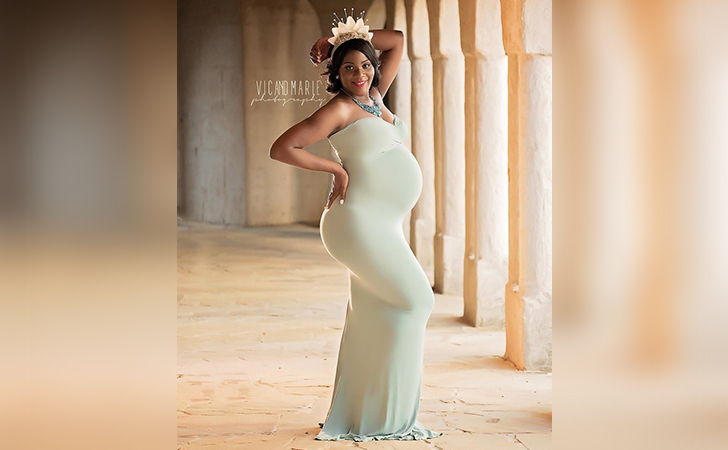 The shoot was set at Newman’s Castle in Bellville, Texas, and the subjects were five pregnant women. The theme was Disney princesses. It all started with the heightened popularity of the Beauty and the Beast movie. It began with just Belle as the inspiration, but it soon grew to encompass more princesses than just the medieval French beauty. The mothers in the shoot were all either previous clients of the photographers or models. They dressed as Tiana from The Princess and the Frog, Snow White, Cinderella, Belle, and Jasmine. Sew Trendy Accessories provided the dresses, which is a business that makes handmade maternity gowns. It certainly wasn’t an easy process for the photographers, however. Though it ended up as a beautiful masterpiece, they had a few struggles with all the wardrobe changes, makeup retouches, bathroom breaks, and one of the mommies even came close to giving birth during the shoot! Click over to the next page to see more shots from this magical photo shoot!